Nevada City, California, June 13, 2018 – Telestream®, a leading provider of digital media orchestration and delivery solutions, has announced that Atlantis Television, France’s largest postproduction company, has placed its Vantage media processing and workflow automation platform at the heart of a revolutionary new virtualized production environment. 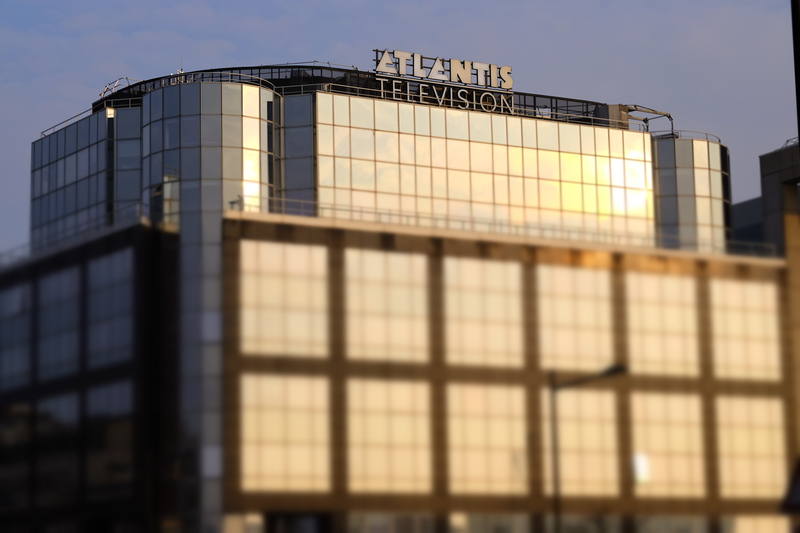 In addition, Atlantis has installed Telestream Vidchecker to provide rigorous quality control (QC) checks on all its final output – over 100 hours of AS-10 masters are provided to broadcasters across Europe each week. VIDELIO - Cap'ciné is a leading company in France dealing with the lease and sale of virtual editing systems, special effects and audio editing equipment. Also, it provides a wide array of video and audio broadcasting equipment: its systems are used in postproduction departments in cinema, television, communications, advertising and also by corporations.